Chhattisgarh's first five-star green building, Paryavas Bhawan, is ready at Naya Raipur, the new state capital. 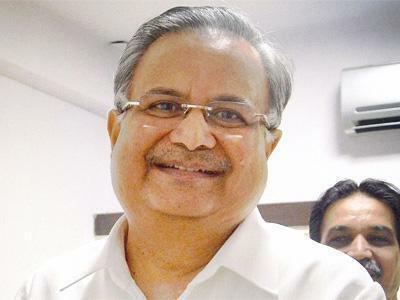 Chief minister Raman Singh will inaugurate the new building, which will jointly house Raipur Development Authority, Chhattisgarh State Housing Board and state environment protection board at a function. A number of ministers will also attend the inaugural ceremony. Constructed in an area of 15,000 square metre, the five-storeyed building has 430 rooms and six conference halls. A 220-seater hall is also proposed to be constructed. Green Rating for Integrated Habitat Assessment (GRIHA) has accorded five-star status to this building which has a solar power plant of 200 KW and elaborate arrangement for rain water harvesting. Constructed at an estimated cost of Rs 59.56 crore, the building has a parking space to accommodate more than 250 cars and two-wheelers.